Want free money now? Enter sweepstakes below to win $175 in free Paypal money now or gift card of your choice. 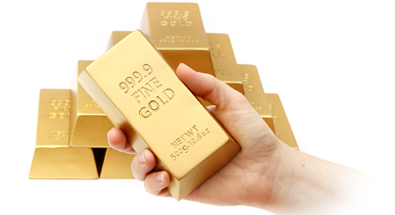 Welcome to the $175 free money now cash giveaway event! 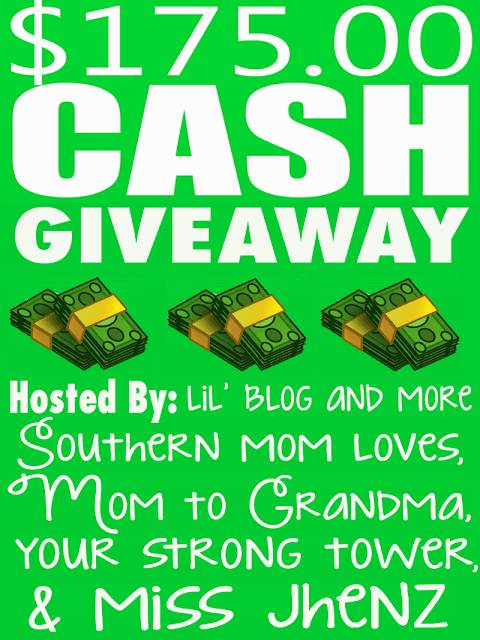 This event is hosted by: Lil’ Blog and More, Southern Mom Loves, Your Strong Tower, Mom to Grandma, and miss JHENZ. Easter Babe’s Theory, On Honeysuckle Hill, My Crafty Zoo, Living, Learning & Baking with Valerie, and MyStyleSpot. giveaway prize, to one lucky winner! 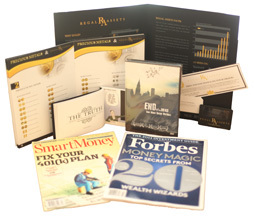 We are very happy to have a $175.00 prize, up for grabs! Must be 18 years of age or older to enter this giveaway. This giveaway starts October 13th, 2017, and will end on November 14, 2017 at 11:59 pm EST. Open to Worldwide entries. The winner will be emailed, and have 48 hours to respond, or a new winner will be chosen. Once a winner is drawn and confirmed, the name will be announced on the GiveawayTools form. Disclosure: Work Money Fun and other bloggers involved in this giveaway were not compensated, and are not responsible for prize fulfillment. Lil’ Blog and More will be sending the prize out to free money now contest winner.